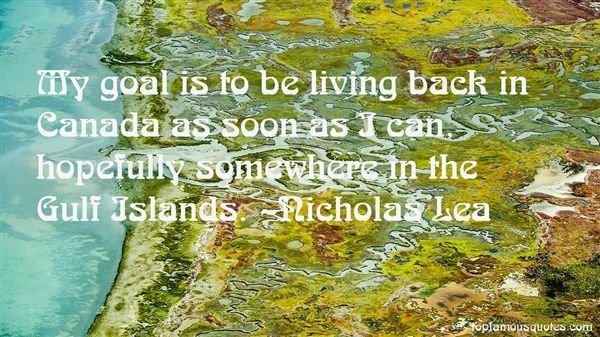 Reading and share top 14 Nicholas Lea famous quotes and sayings. 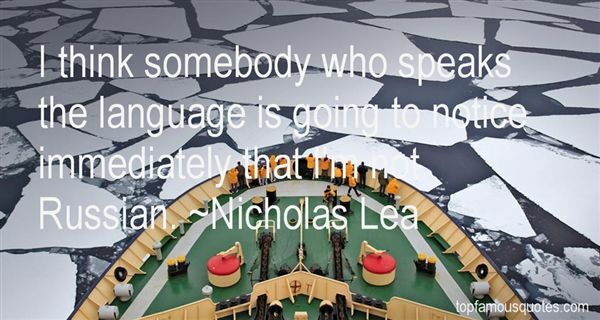 Browse top 14 most favorite famous quotes and sayings by Nicholas Lea. I was in a little punk band and we put out a few punk records that weren't very political, at all." What Did Nicholas Lea Talk About?